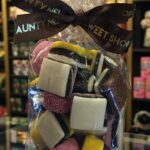 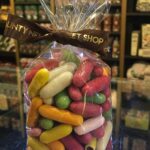 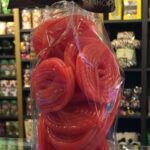 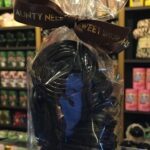 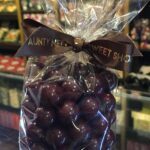 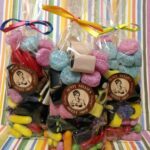 Aunty Nellie’s sweets include a range of liquorice products. 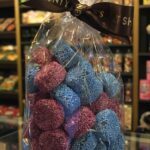 From well loved allsorts and spogs to aniseed balls, wheels, cream rocks and many more! 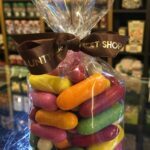 So pop in store or buy online for your liquorice fix!